The working title for this cut was “Turkey Dawg”. Why? We thought that combining the riff from Hey Bulldog and the chordal lick from Cold Turkey would work. 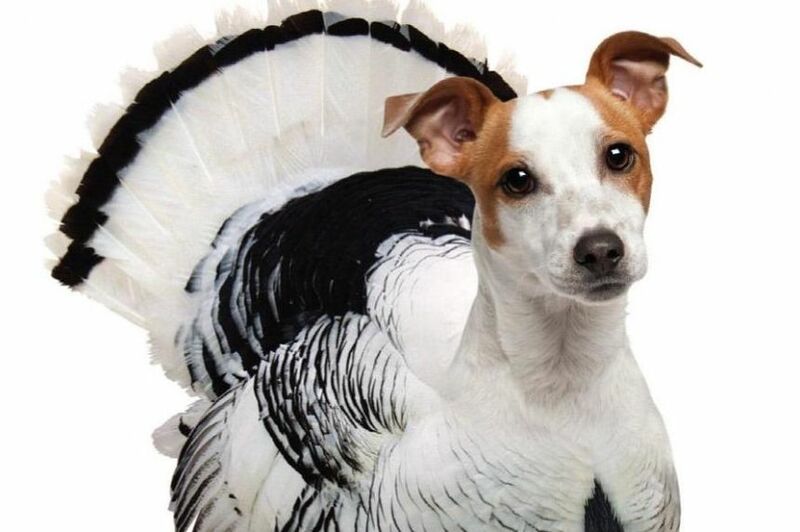 Thus Turkey Dawg. Starting with the groove, we took a track from our last recording which was a rhythm that Bernard and I played together. We then doubled the track to thicken up the groove. Why stop there? We layered the same track a third time underneath but playing it backward. For a little icing on the cake, we added some phasing bewteen the parts. We had our groove. We open the tune with that part for a few bars. We also heard the Hey Bulldog riff broken up at first with the grooove in between phrases. It was a bit of a challenge to get the melody to have it’s own flavor. Imitating the human voice, especially Lennon and McCartney’s wasn’t easy but Bruce and Klem nailed the phrasing straight away. Add a little screaming B3 from Sonny and you’re good to go. I really like the Cold Turkey chords at the end…over a bed of Bernard Purdie funkiness. Copyright © 2017 DRUMS FIRST, LLC.